Vegan celebrity Moby has used his large platform to express his admiration for two of his 'favorite activists' Leonardo DiCaprio and Jane Goodall. Taking to Instagram yesterday, Moby posted about a clothing collaboration campaign between the pair -which is now finished - which DiCaprio revealed on Instagram earlier this month. 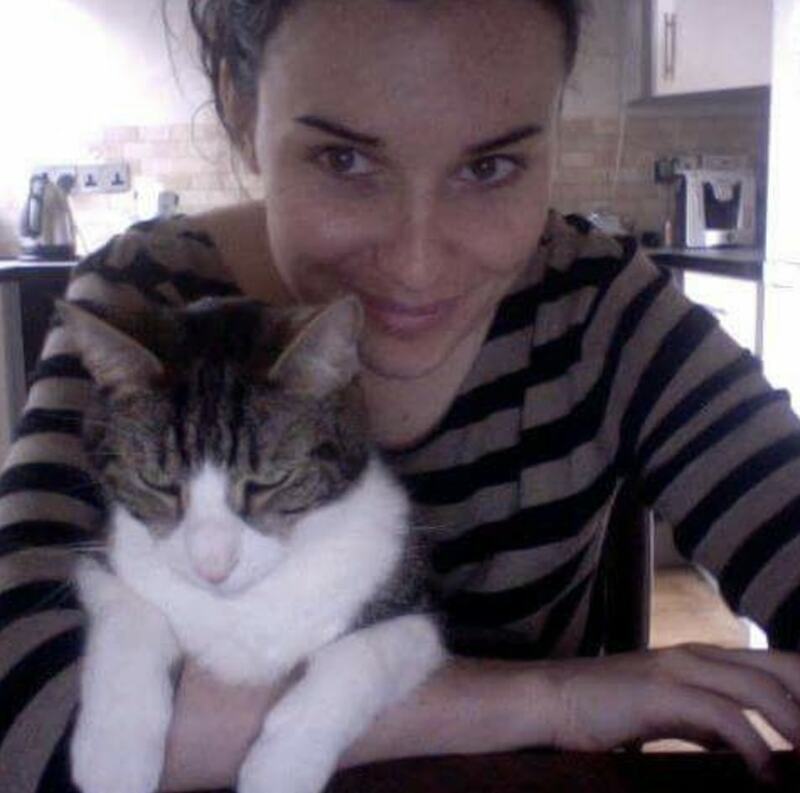 "Today's chimpanzee is constantly threatened by the dangers of poaching, habitat loss, and fragmentation," the actor wrote. "Don't let them disappear. 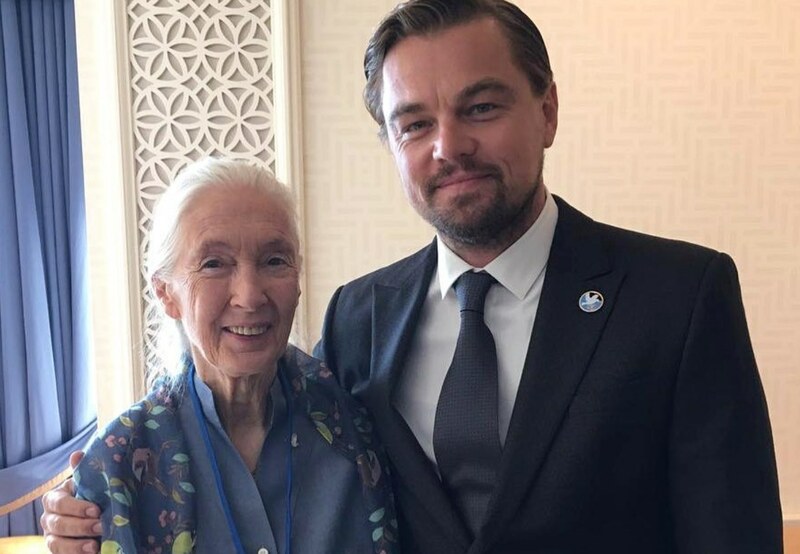 Purchase a limited edition @leonardodicapriofdn & @janegoodallinst t-shirt or sweatshirt now through 11/16 and all proceeds will go to conservation projects directly helping ensure the long-term survival of apes." Vegan activist Moby shared news of the range on his own Instagram platform. 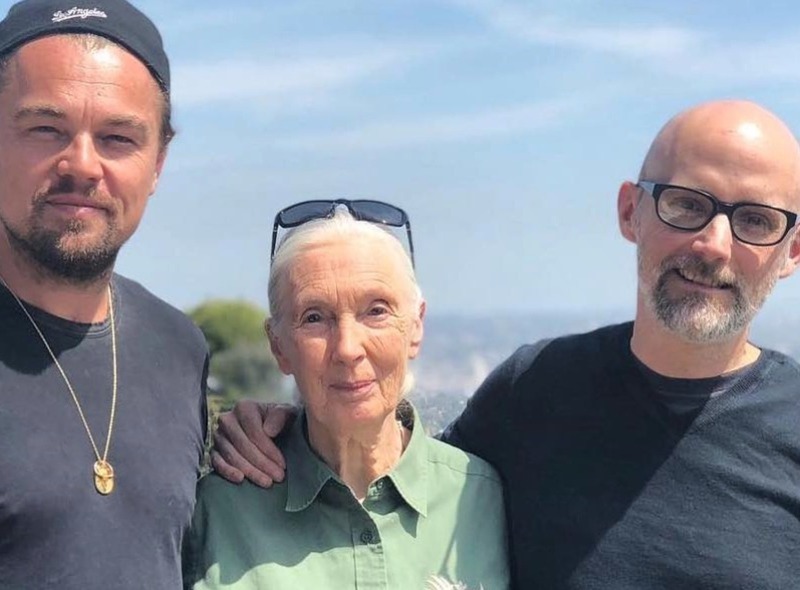 Posting an image of the three of them together, he wrote: "Two of my favorite activists @janegoodallinst @leonardodicaprio @leonardodicapriofdn are selling limited edition apparel with all proceeds benefiting apes and their habitats."